Click or Call 254.855.6647 & schedule TODAY! iPest Solutions protects Central Texas homes and commercial buildings from termites with the Sentricon Termite Colony Elimination System featuring Always Active technology. 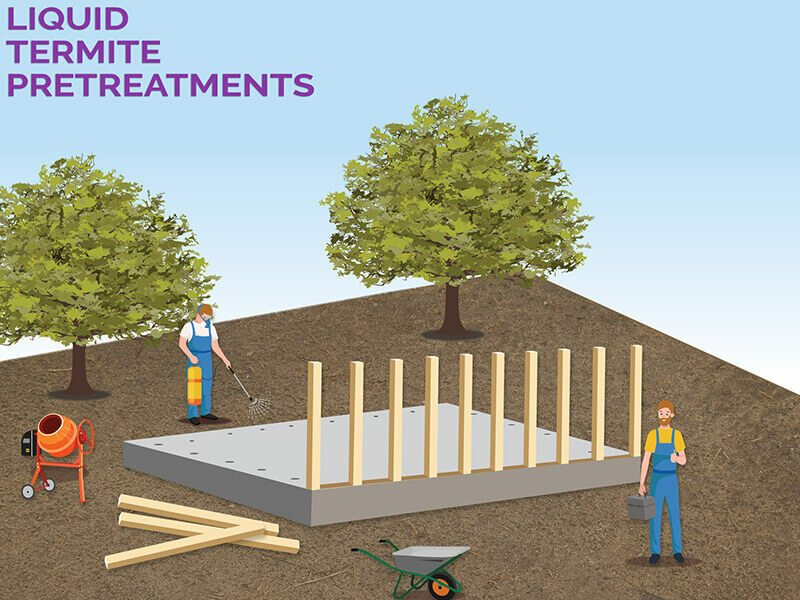 An eco-friendly termite treatment. 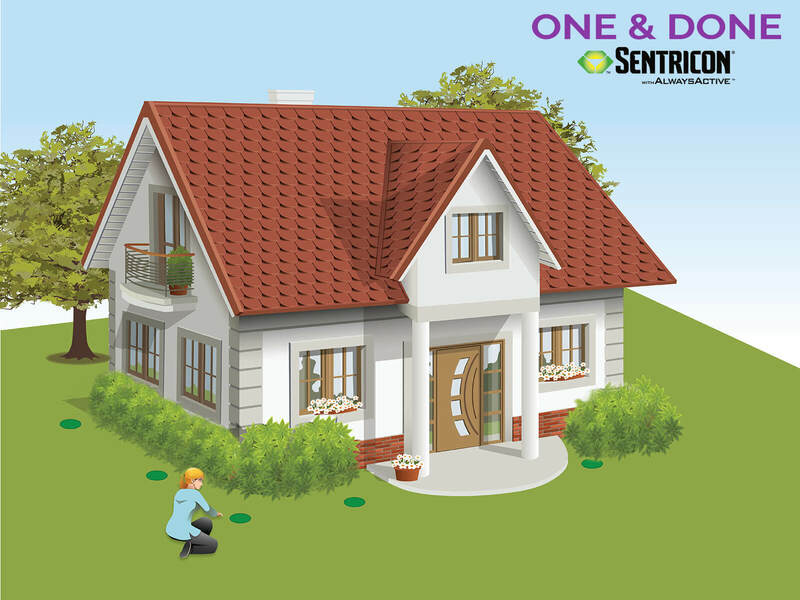 The Sentricon System is installed around the home or building structure creating a barrier of protection against Termites. Protect your investment with termite pretreatment powered by Sentricon. Termite damage is NOT covered by your homeowners insurance. Termite pre-treatment helps protect builders & home-owners protect their properties in the event of an attempted infestation . 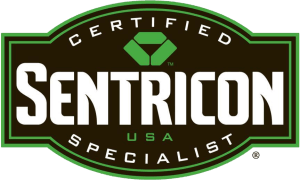 Take a look below to learn more about your Sentricon pretreatment options with iPest Waco or simply contact us via phone or the convenient contact form below. 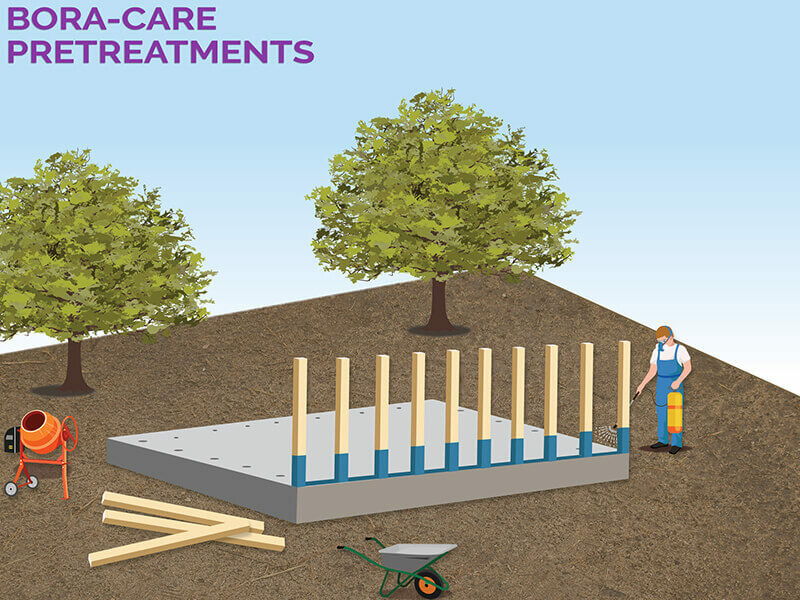 Keep your peace of mind by using one of iPest’s trained and licensed pest control technicians to pre-treat your project site with Bora-Care; a long lasting termite control spray, applied directly to wood framing & foundations. 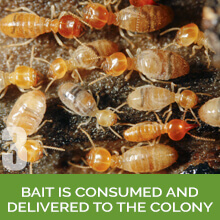 This safe & effective treatment is the perfect way to keep your property termite & fungus free! Liquid treatment around the perimeter of a wood-framed structure has been a tried and true method of keeping the critters out for decades. Effective and affordable, iPest Solutions’ Liquid Termite Pre-Treatments protect the interior structure of your home by forming a barrier too strong for any bug to penetrate. Forget the Rest & Choose the BEST! Choose iPest! 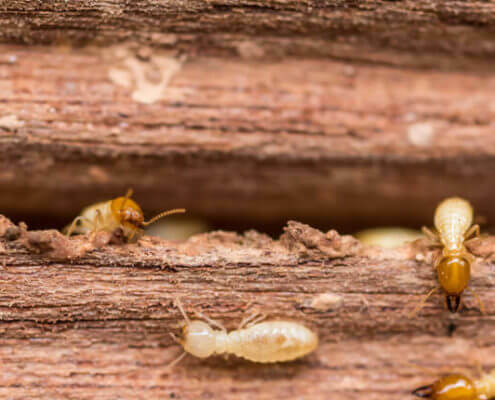 Termite inspections of your prospective new home are a must; as termite damage isn’t typically covered by most home insurance policies. iPest Solutions delivers thorough inspections and leaves no stone unturned. Protect your future investment and maintain transparency with the current owner. 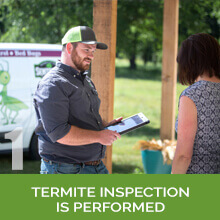 Trust iPest Solutions for all of your termite inspection needs. We service Greater Waco, College Station, and many other cities & towns Termite Inspections throughout Central Texas. A typical real estate inspection includes a visit from a highly trained & certified staff member who works through an extensive checklist through all visible and accessible spaces on the property, followed by the submission of our findings to your title/escrow agency, and completion of the state mandated, Texas Official Wood Destroying Insect Report. Our full property pest inspection also often identifies other unforeseen issues with the property. 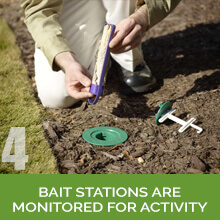 Our inspectors have a trained eye and look out for all of the below.